Warsan Shire headlines UK’s “Africa Writes” festival 2018. Poet Warsan Shire will headline the Africa Writes festival 2018 in London from Friday 29 June to Sunday 1 July 2018. The UK’s biggest annual African literary festival will be held at The British Library and Rich Mix London. 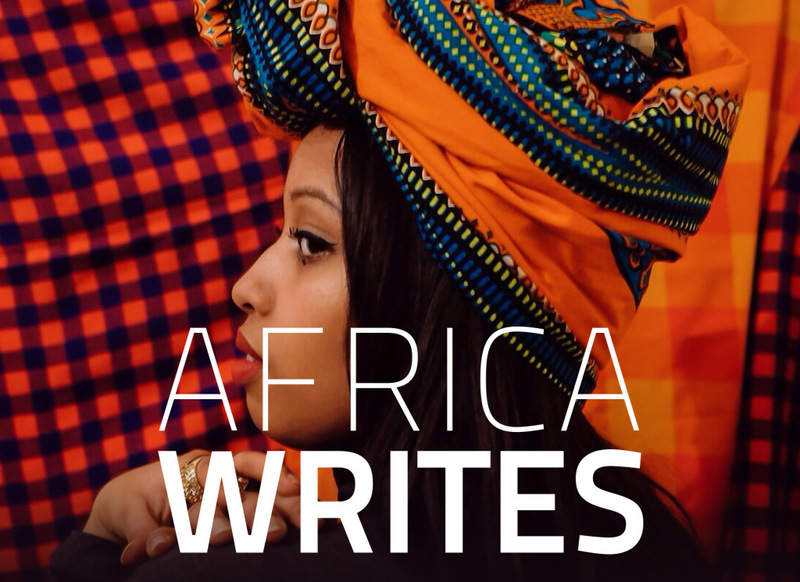 The Africa Writes literary festival, an initiative of the Royal African Society, started in 2012 with events including a partnership with the Caine Prize and a keynote by Chimamanda Ngozi Adichie. In the years that have followed, the festival has grown to be one of the most waited for in the African diaspora calendar. It has hosted some of the most well-known names in the African literary universe as headliners like Ama Ata Aidoo, Nawal El Saadawi ,Wole Soyinka, Ngũgĩ wa Thiong’o, Mũkoma wa Ngũgĩ, and Ben Okri. This year the headliner for the festival will be Kenyan born, Somali poet Warshan Shire who has written the poetry collections Teaching My Mother How to Give Birth (2011) and Her Blue Body (2015). She became famous to the non-literary world when her poetry was featured in Beyonce visual album Lemonade giving her a new battalion of fans. Sixty of the most influential voices in contemporary writing from Africa and its diaspora will be heading to London, UK to take part this year. They include folks from Cameroon, Ghana, Kenya, Nigeria, Senegal, Somalia, Somaliland, South Africa, Uganda, and Zimbabwe. It’s a veritable who’s who of those we cover here on JamesMurua.com who will be in the almost former European country. They include Leila Aboulela, Nancy Adimora, Bibi Bakare-Yusuf, Panashe Chigumadzi, Chike Edozien, Akwaeke Emezi, Bernardine Evaristo, Ayesha Harruna Attah, Amina Jama, Jama Musse Jama, Theresa Lola, Momtaza Mehri, Mpalive-Hangson Msisk, Zahrah Nesbitt-Ahmed, Troy Onyango, Novuyo Rosa Tshuma, and Wangui wa Goro. For more information about events in the UK, please click here for the program. Previous Previous post: Poets Dami Ajayi and Umar Sidi meet at Konya Shamsrumi’s #MeetingOfBards. Next Next post: GT Bank’s Dusty Manuscript Prize 2018 longlist announced.